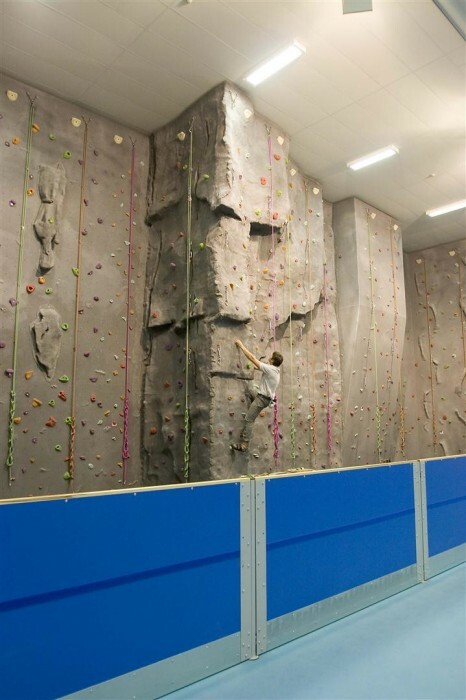 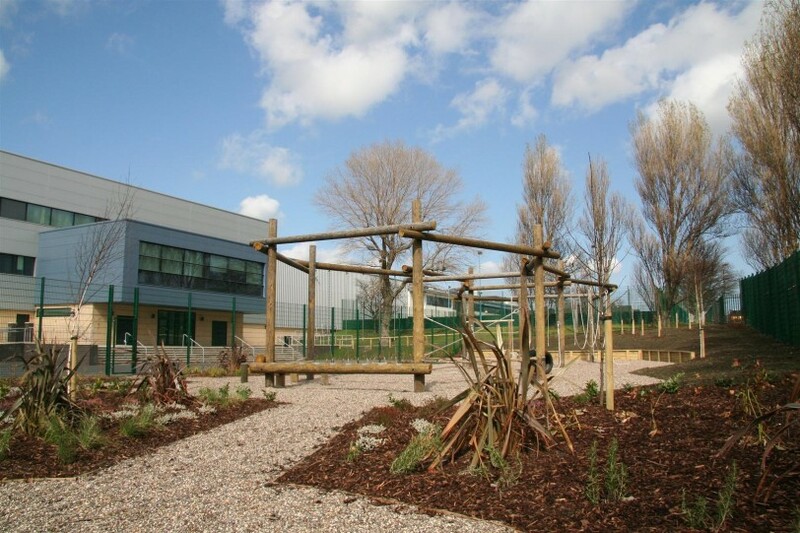 Creation of a new build teaching block to provide science facilities, sports hall with climbing wall, vocational teaching spaces and high ropes training course. 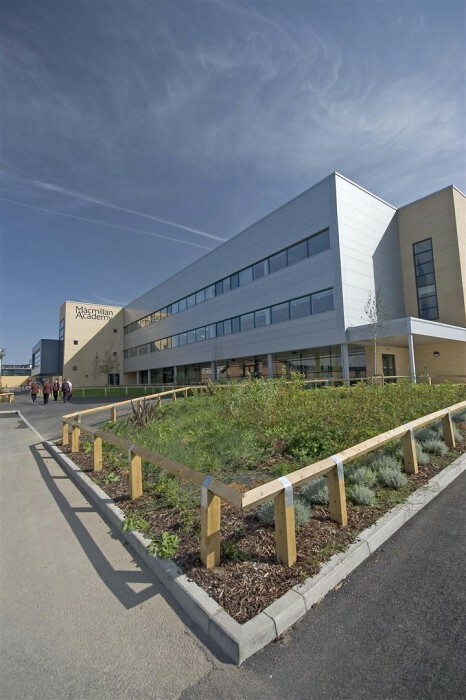 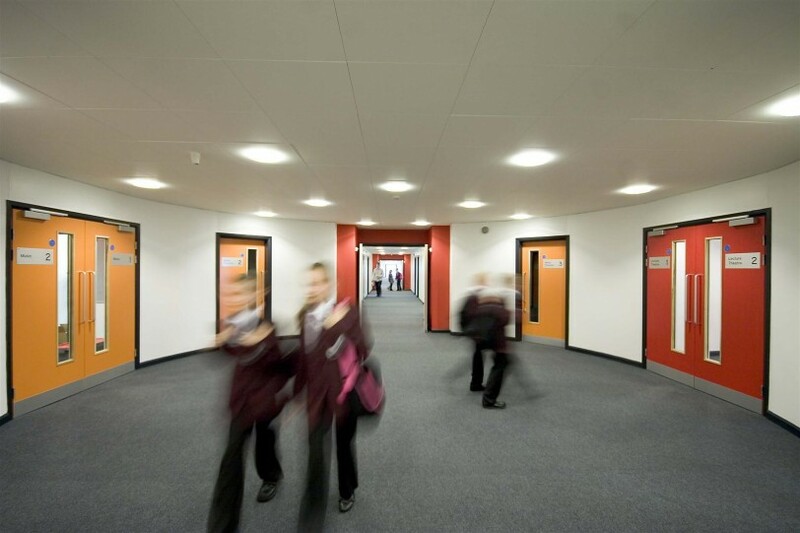 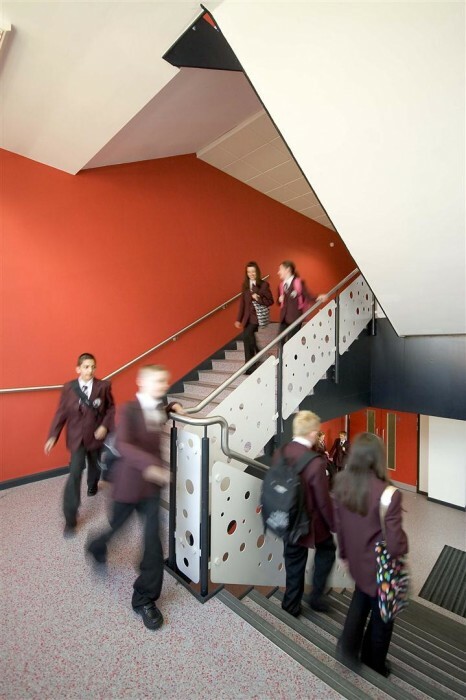 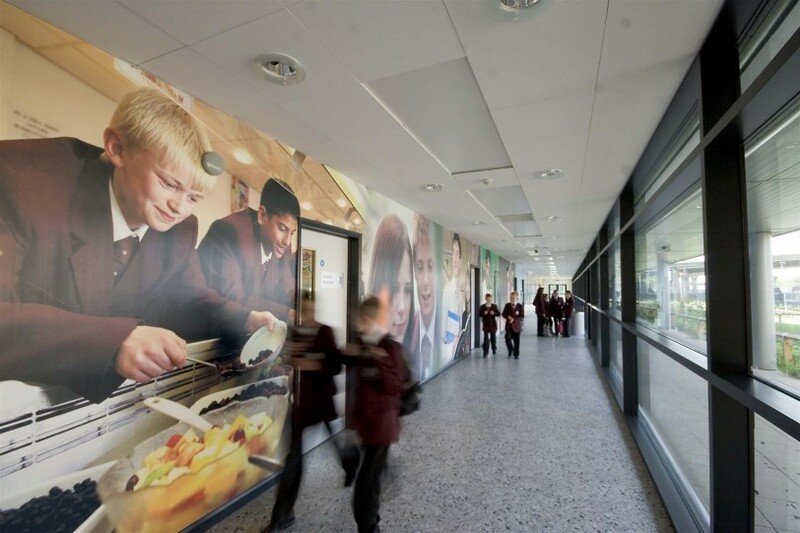 The design maximises use of budget to deliver highly efficient teaching spaces. 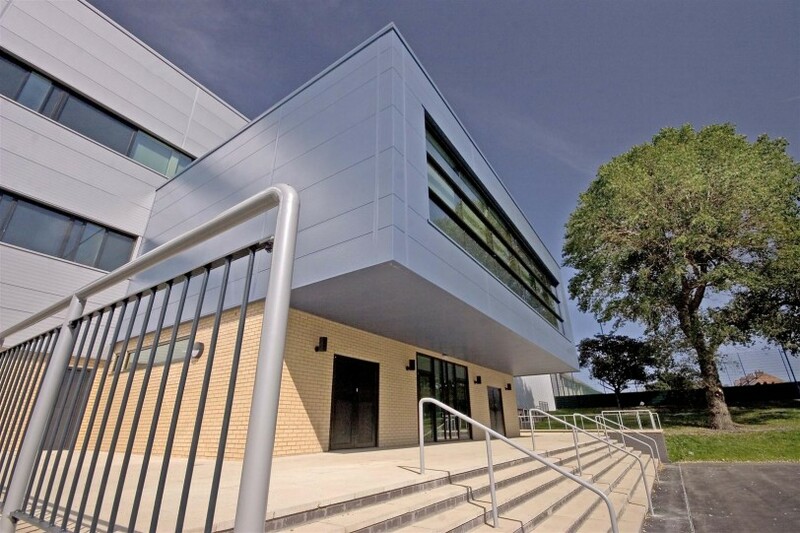 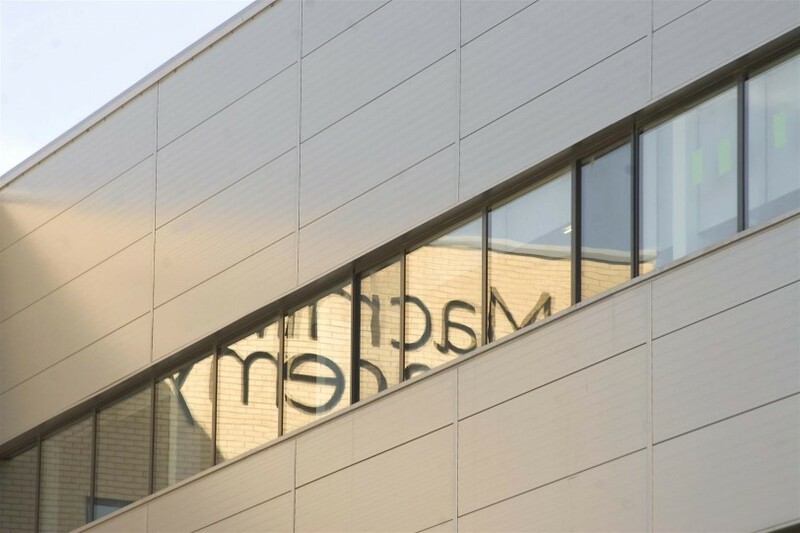 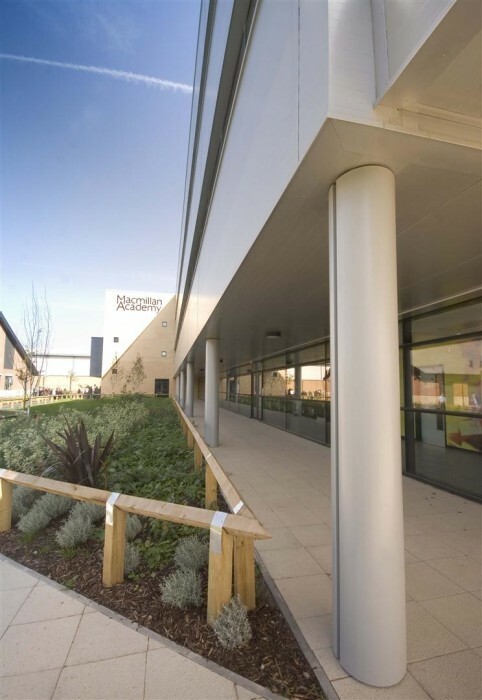 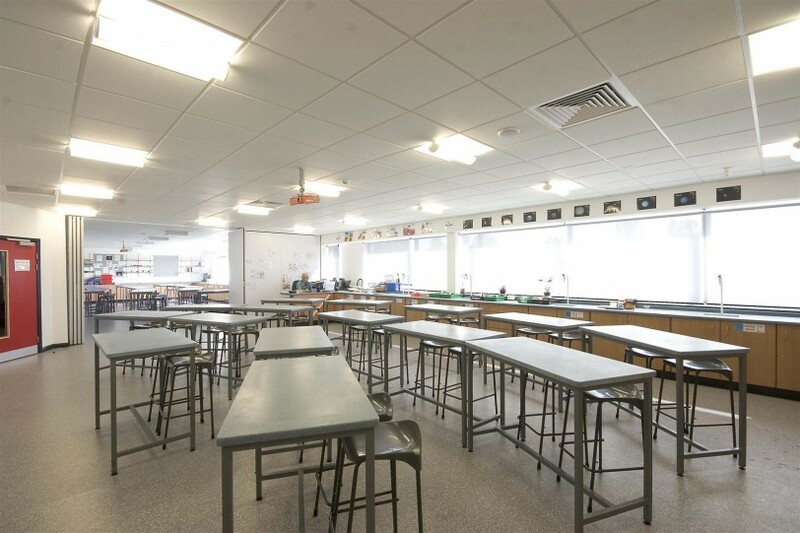 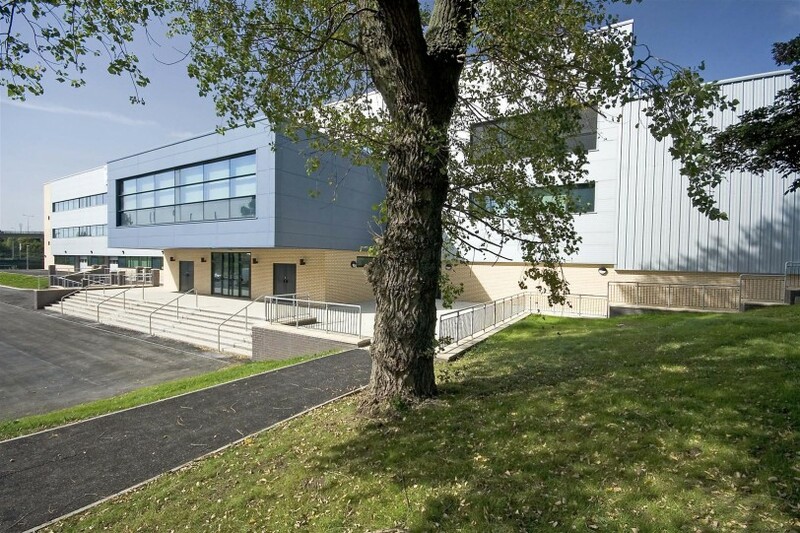 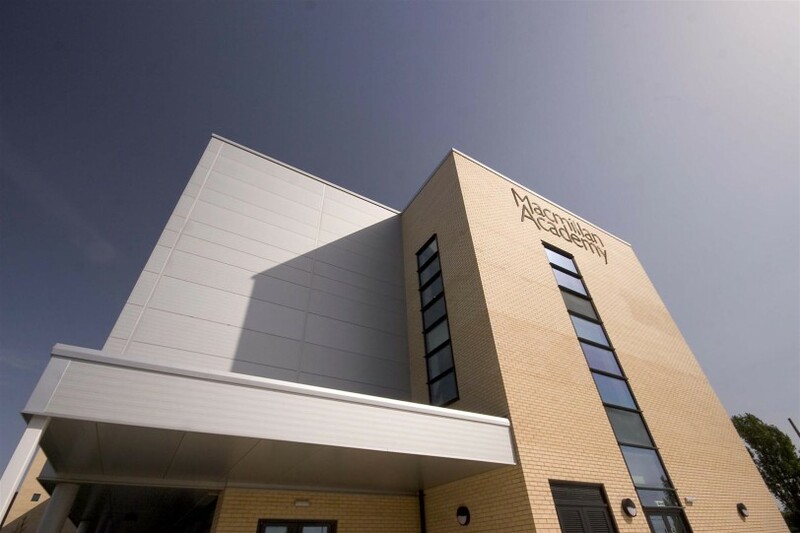 In addition to the main teaching block, a new build sixth form centre with cafe areas was created in conjunction with major existing building refurbishment.